Deputy Sheriff, City Recorder, County Tax Assessor Collector, et al. James Torbett was born June 11, 1823 in Virginia but grew up in Tennessee and Georgia. He came to Texas early enough to participate in the Texas Revolution but to what extent is uncertain especially since he was only thirteen at the time. He may have worked in some sort of assistance role for his uncle. We do know that he was a special participant in a San Jacinto Veterans’ parade many years later so it is likely that he is one of several 92 men to have fought at San Jacinto. Torbett was one of the first Anglos to visit Waco when he came here with a group of men charged with protecting the frontier against bandits and hostile natives. He observed the Waco Indian Village in its undisturbed form during that excursion. In 1845, he signed up to fight for the United States in the Mexican-US War. His two years of service took him from Corpus Christi to Brownsville, then to Vera Cruz under General Zachary Taylor and he was with Winfield Scott when the general captured Mexico City in 1847 thereby forcing the end of the war. 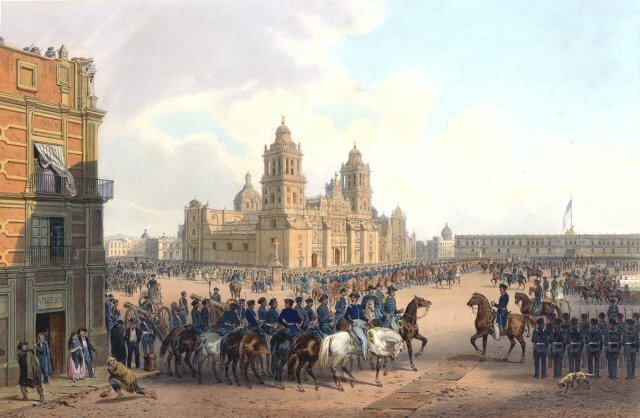 It was near Mexico City that Torbett’s brother, Hugh, was killed in battle. 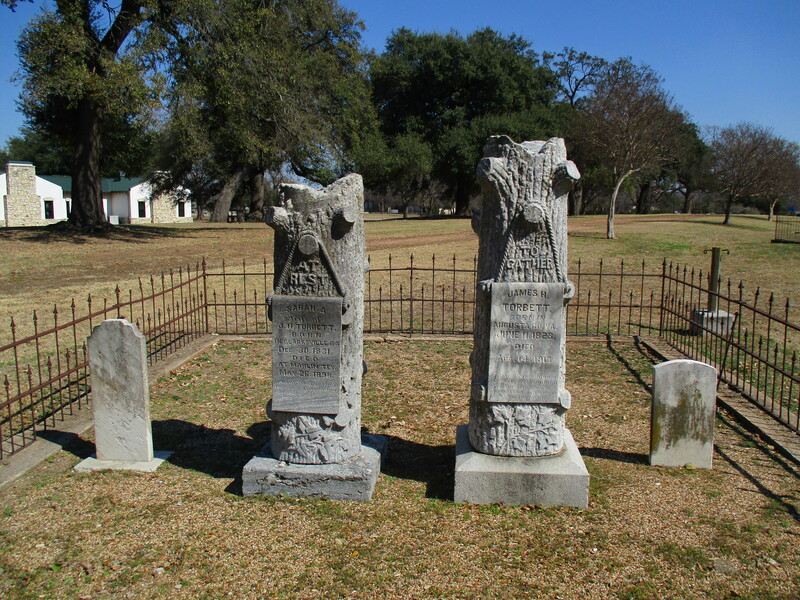 Torbett and his wife moved around various parts of Texas until the Civil War erupted and he was off to war again. He served in the 17th Cavalry of Texas. At the close of the war, he finally made Waco his new home in 1865. It has been 23 years since he first came to Waco and much had changed. The Indian Village was gone and a newly incorporated city was growing rapidly. His reputation as a war hero preceded him and he was immediately made deputy sheriff of McLennan County under Sheriff Peter McLelland which he remained until 1873. Torbett was elected County Tax Assessor-Collector from 1869-1871 and was made district deputy clerk. He then served as City Recorder from 1874 to 1888. In 1875, a reunion of soldiers from the Mexican American War took place in Waco and after much ado, Torbett was convinced to give a speech. He obliged and the papers later responded by exclaiming that Torbett was incredibly eloquent in remembering the good and bad parts of the war. Beginning 1876, he spent three years as a City Alderman and in 1880, Torbett was the official supervisor for our district’s federal census collection. By the time he died in 1913, more than seventy years had passed since his first trip to Waco and few men did as much to build the thriving city it had become. Appropriately, he was buried in historic First Street Cemetery.